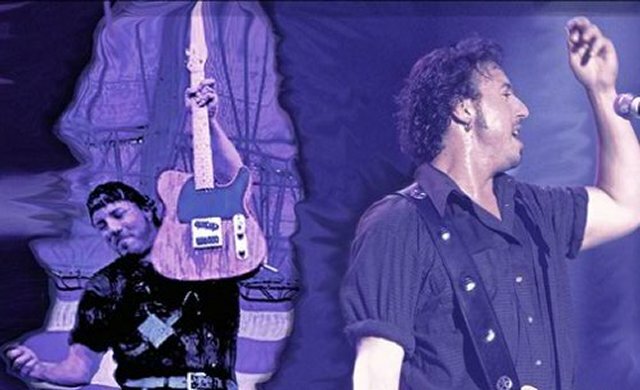 BRUCE IN THE USA is much more than just another BRUCE SPRINGSTEEN tribute … This high-energy musical experience is a note-perfect and visually accurate recreation of a Bruce Springsteen and the E St. Band show. Matt Ryan, from the World Famous “Legends in Concert” cast, played the Springsteen character for eight years, in their “full scale” Las Vegas show. Matt’s success with “Legends” evolved into the Bruce in The USA show. His amazing portrayal of “The Boss” (not to mention his jaw-dropping resemblance) is as close as you can get to see the real thing in concert. Backed by a strong, powerful Clarence “The Big Man” Clemons … and a smokin’ handed “Little Stevie,” BRUCE IN THE USA takes this genre of performance art to a whole new level … making it the World’s No. 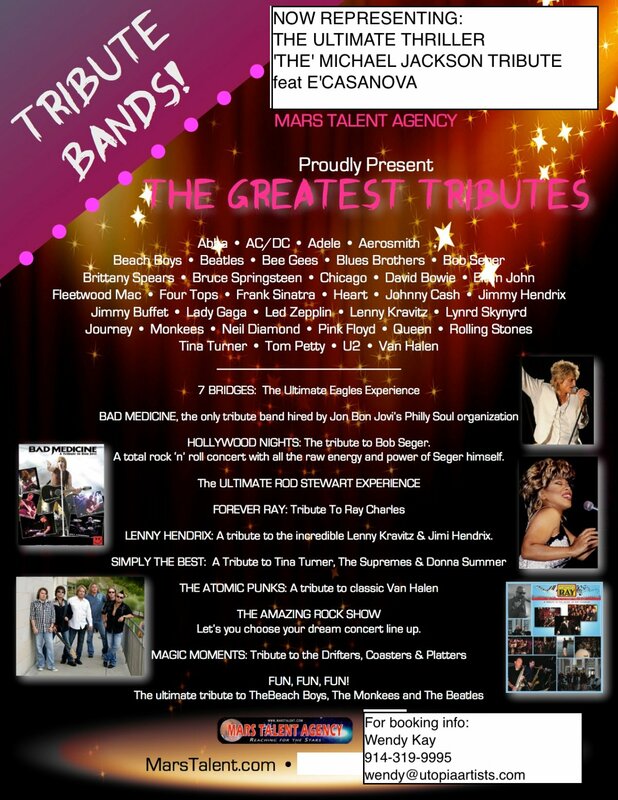 1 Tribute to the E St. Band’s legacy.